Perchloroethylene also known as tetrachloroethylene bears the formula C2Cl4, it is volatile, nonflammable and resembles the odor of ether. 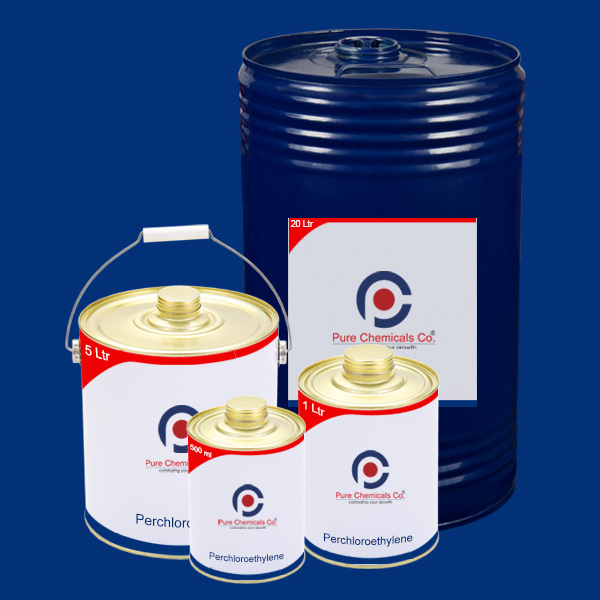 Perchloroethylene uses are mostly related to cleaning and removal of oil,grease and tough stains. Perchloroethylene and dry cleaning go hand in hand as its use is dominant in this sector. Other uses are as an insulation fluid in electrical transformers, as cooling gas components and cleaner for automotive parts. You can buy perchloroethylene online in small quantity through ibuychemikals and be sure of receiving pure grade. Place an order through the portal and the chemicals will be delivered anywhere in India within stipulated time. In our website, tetrachloroethylene price is competitive when compared to existing Perchloroethylene price in India, take advantage and make your purchase. 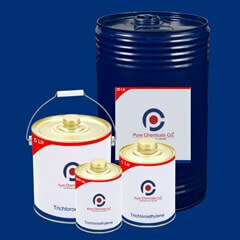 When you buy tetrachloroethylene from us you will receive COA and MSDS as a mandate.